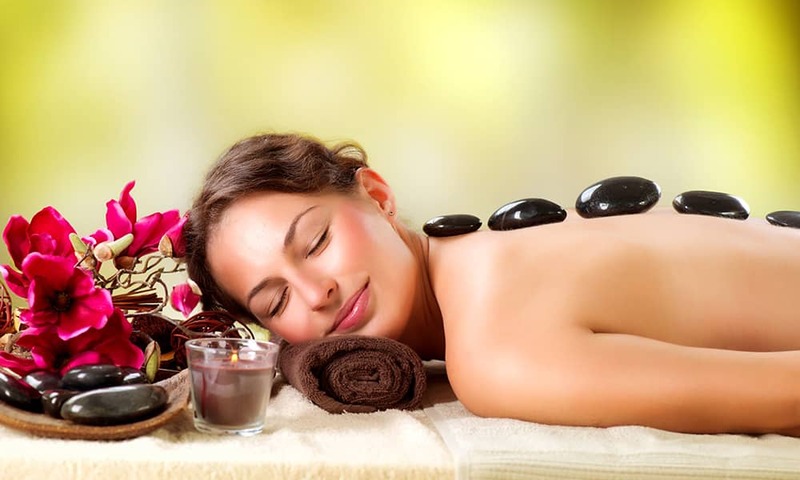 Be rejuvenated with a spa pamper treatment, after all you deserve it! Lie back for either massage, facial, manicure or pedicure! A fantastic pampering session of self indulgence! Each member of your group will receive 1 beauty treatment. It's your mini pamper break, choose which treatment you would like from the list. Each treatment lasts for 20 minutes. Enjoy relaxing in your own private function room in one of our hotels or spas. With a glass of bubbly also included ,all you really have to do is sit back and relax! If that wasn't enough, there will also be a hunky Butler to serve and entertain you throughout. Heaven is indeed a place on earth!